James Cameron anounced a couple of days ago to the press that he is moving indefinately with his family to a 2,636 acre farm in New Zealand that the family will work as a running farm. 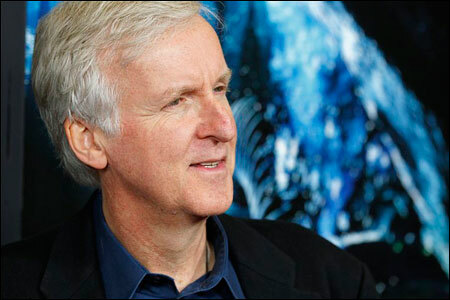 James Cameron is one of the most famous Hollywood directors and have directed such movies as Titanic and Avatar. The plan for the family is to move to New Zealand during this year. 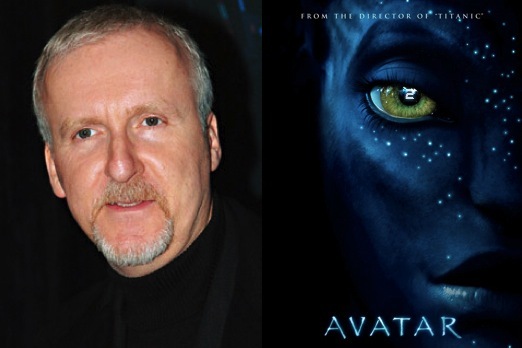 James Cameron definately knows what is going on and he runs away from it. If it’s economic collapse, full out police state or something else remains to be seen.